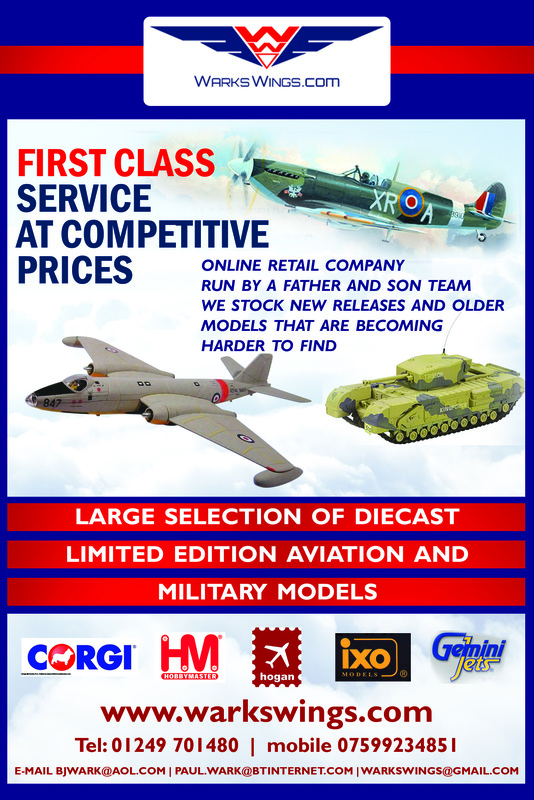 CORGI WORLD WAR COLLECTION,WESTERN FRONT,CHURCHILL MK111,C SQUADRON,CALGARY REGIMENT,1st CANADIAN ARMY TANK BRIGADE,DIEPPE RAID,1942,DIECAST,LIMITED EDITION,1/50 SCALE,CC60101. 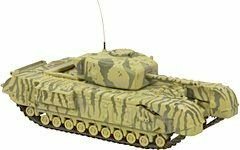 CORGI,CHURCHILL,TANK,5th GUARD TANK ARMY,SOVIET ARMY,LEASE LEND,1943,DIECAST,LIMITED EDITION,1/50 SCALE,CC60102. CORGI,CHURCHILL MKK111 TANK,DUKE OF WELLINGTONS REGIMENT,BRITISH ARMY,TUNISIA,1943,LIMITED EDITION,DIECAST,1/50 SCALE,CC60105.